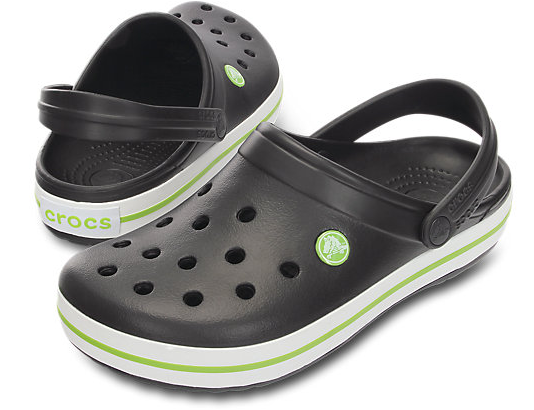 There's a Crocs Coupon Promo Code for $10 off Adult Crocband styles (while supplies last). Use Coupon Code BAND10 at checkout. Then use Coupon Code SHOESHIP for Free Shipping on all orders. The Free Shipping Coupon expires 7/21. Or you can get $15 to $20 off your purchase. Get the latest Crocs Coupons, Sales and Deals here.